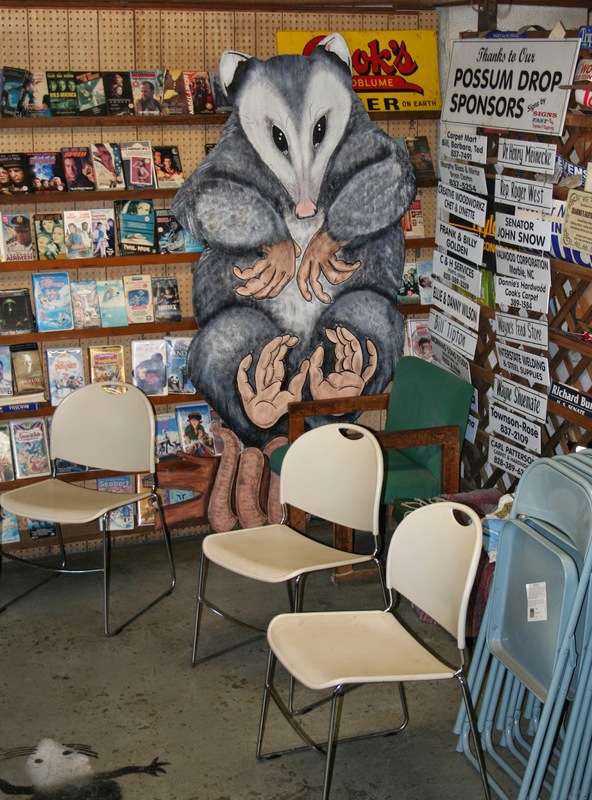 The teeny tiny town of Brasstown, NC declares itself to be "The Possum Capitol of the World". 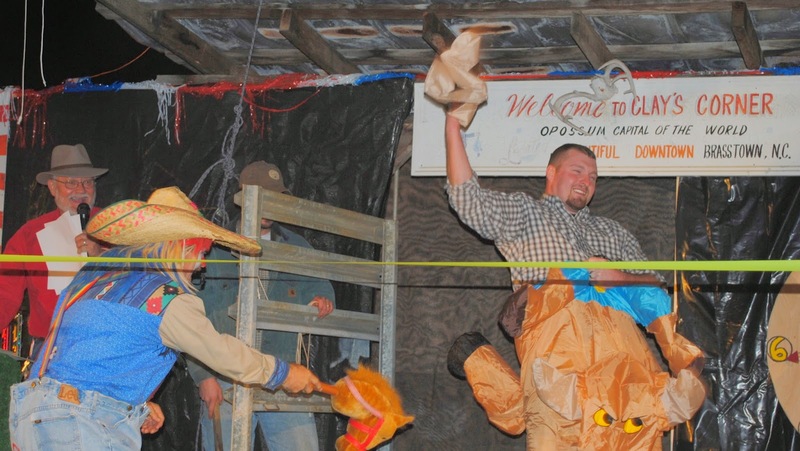 This claim in substantiated in the fact that for the past 20 years Brasstown has been known nationally for its unique New Years Eve celebration. 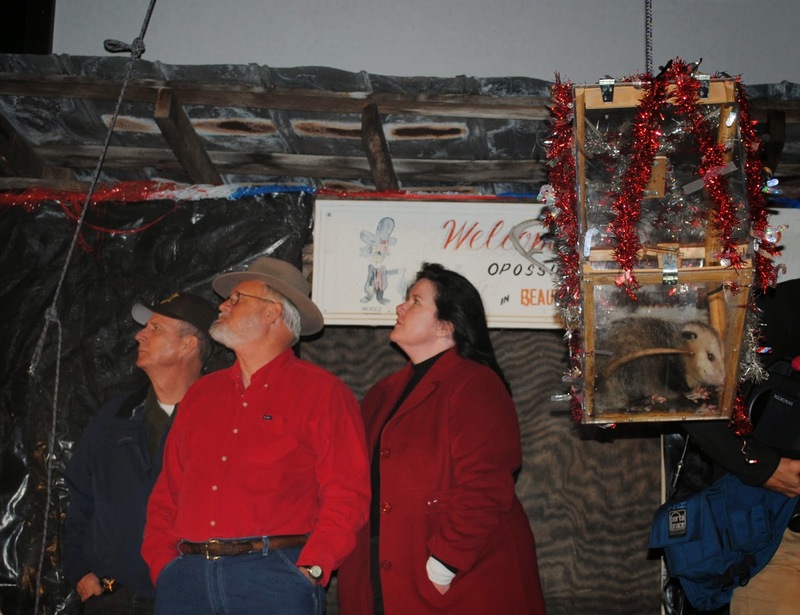 While folks in the big city watch a big lighted ball drop from the heavens, this small town celebrates by lowering a live Possum at the stroke of midnight. 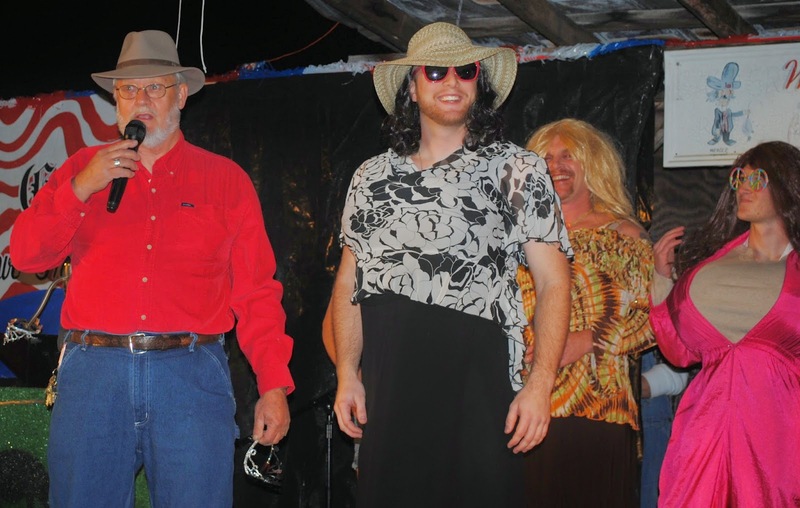 The event is operated by Clay Logan, proprietor of Clay's Corner. A gas station and VHS rental facility. I had the honor of attending the ceremony held New Year's Eve 2010-2011. The event was spectacular to say the least. 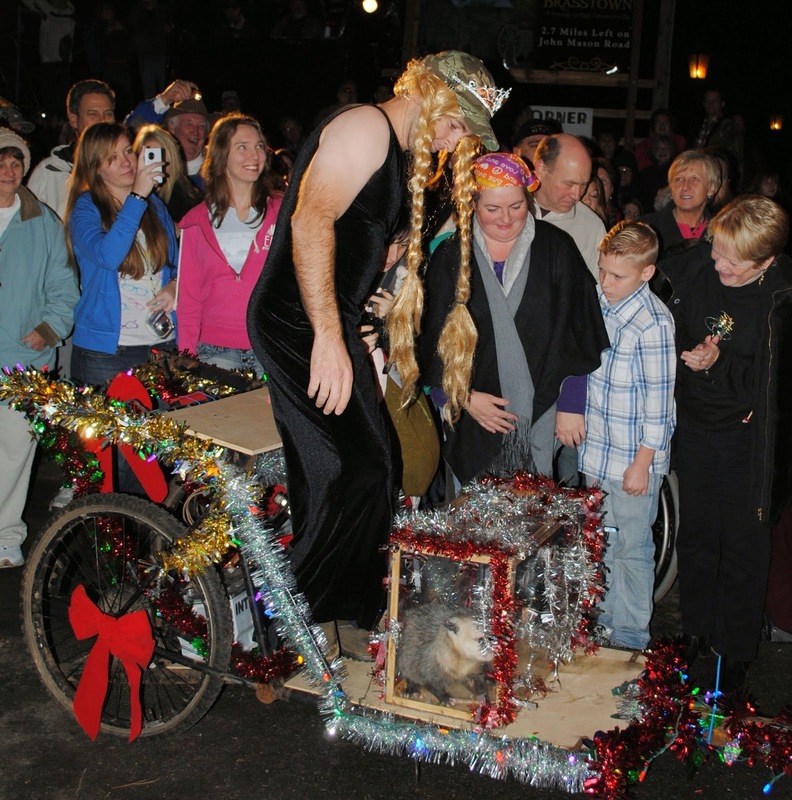 The ceremony begin as the Possum, in its plexi-glass cage, were wheeled in on a motorized cart along with last year's Possum Queen. 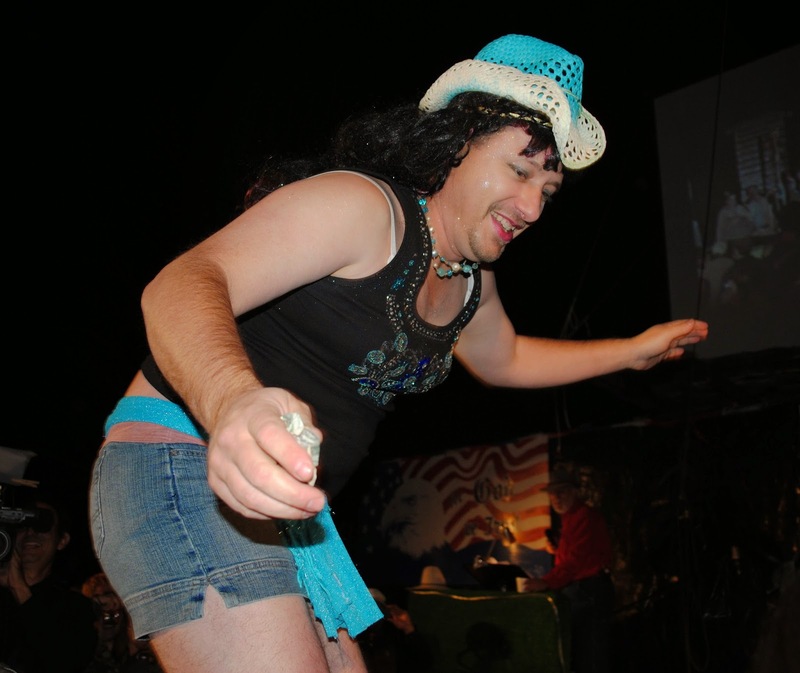 Which is of course a redneck in drag. 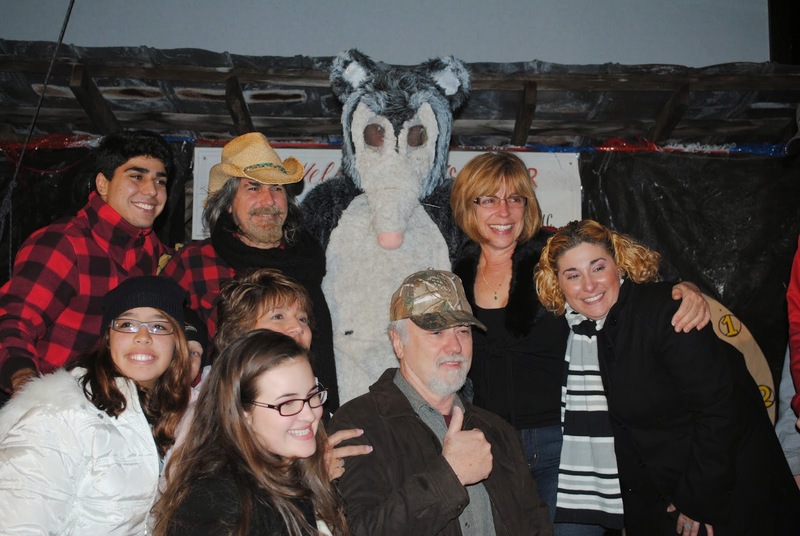 The crowd flooded the stage to celebrate and have their photos taken with special guest "Opie the Drug Free Possum". 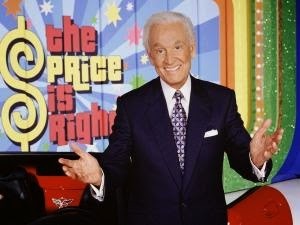 Peta has been trying to shut down the Possum drop for years, including poster boy and known bear-pit-hater Bob Barker. Peta felt that the event was cruel. 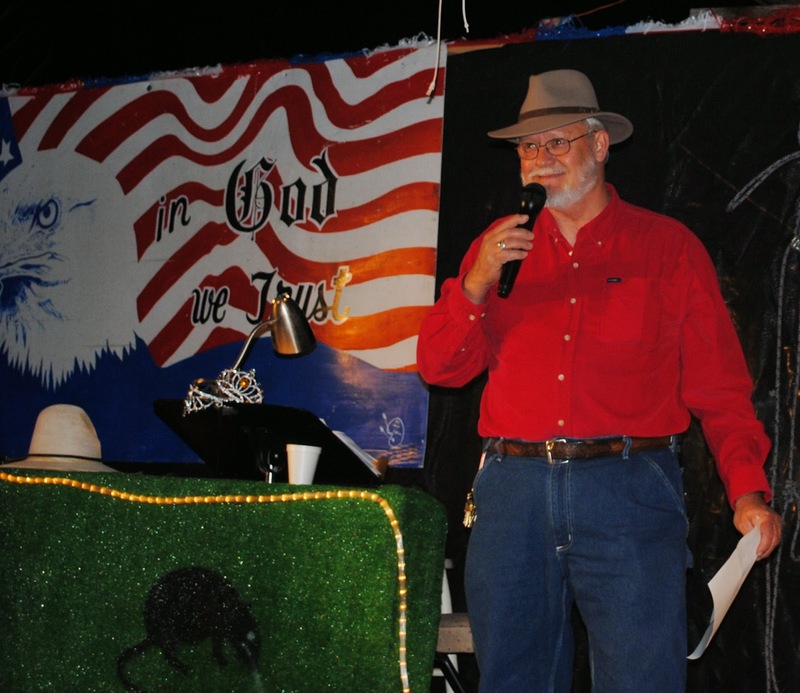 They stated that the Possum was a shy reclusive animal and that hanging it over a screaming crowd and shooting fireworks at it caused it great trauma and stress. Now, I don't like taking sides in political debates here on this site, but I would like to point out that a Possum's natural defense against any form of stress is to pass out into a vegetative state. Wouldn't this make it impossible to stress out a Possum? Just saying. 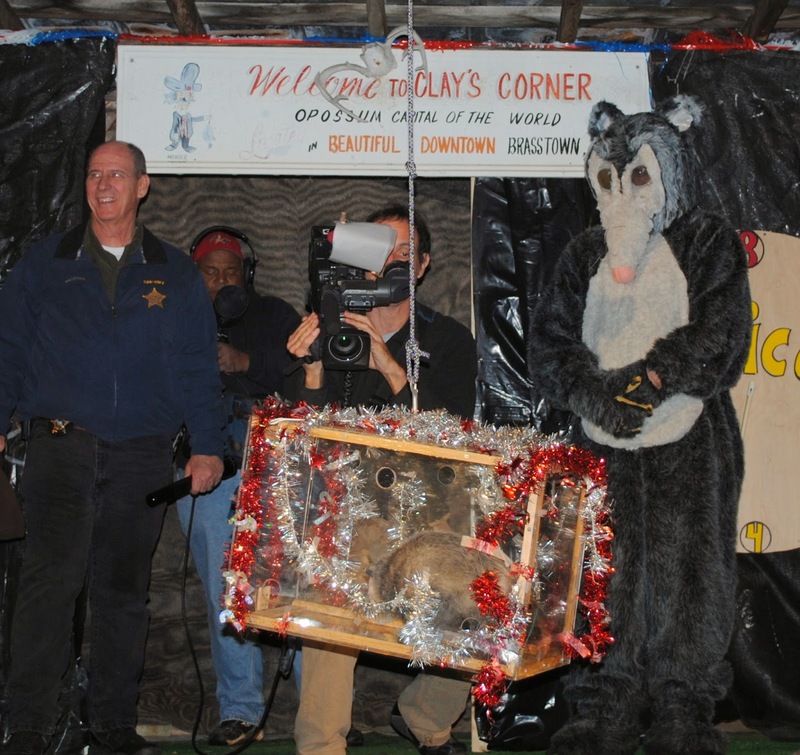 The Possum didn't pass out at any point during the party. 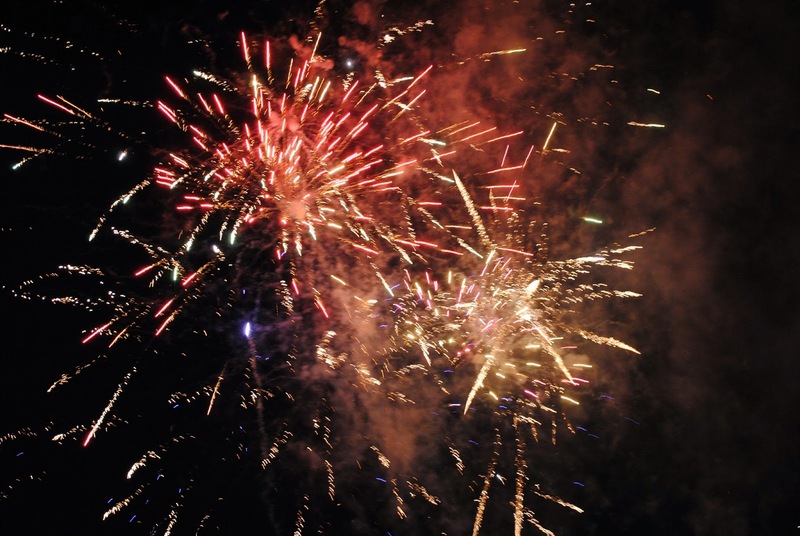 Last year they nearly succeeded in shutting down the celebration. 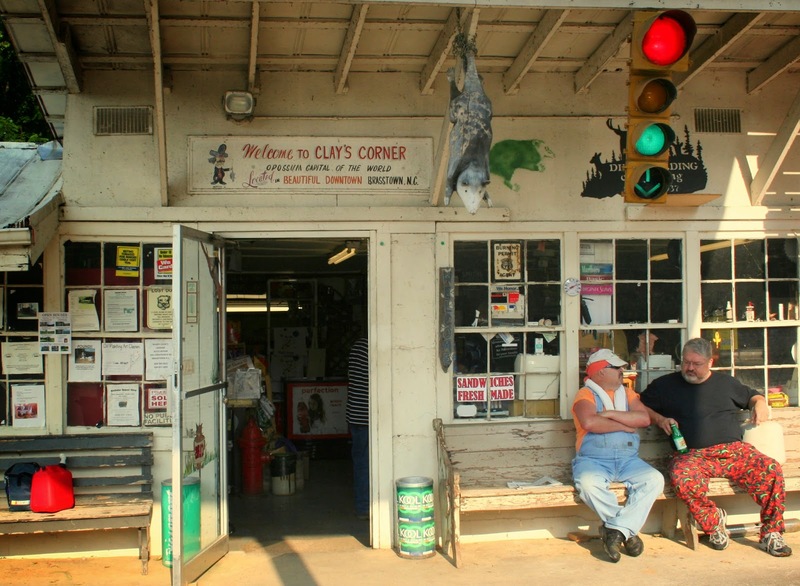 Peta sued that North Carolina Wildlife Commission. 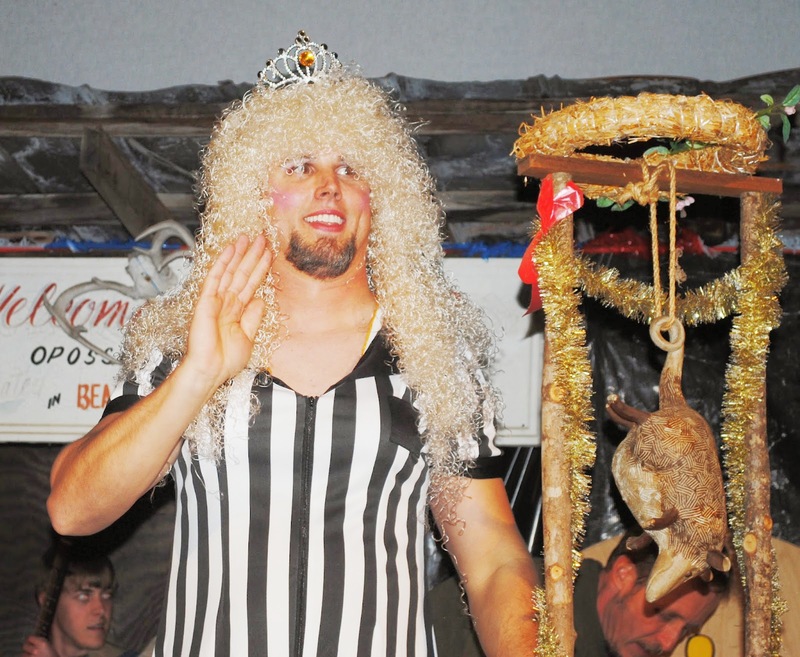 It turns out that Clay did not qualify for a permit to keep and display wild animals. 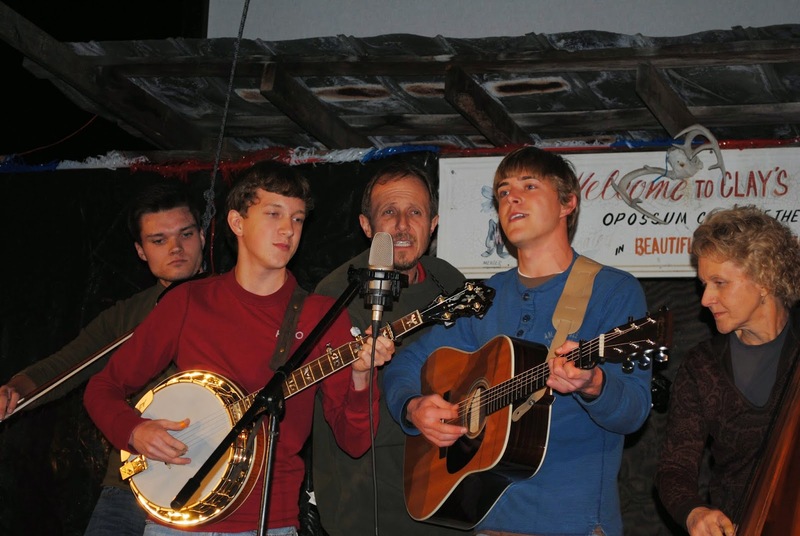 However, the Wildlife Commission had been granting Clay a special "temporary permit". A judge determined that the Commission did not have the authority to issue such a permit. 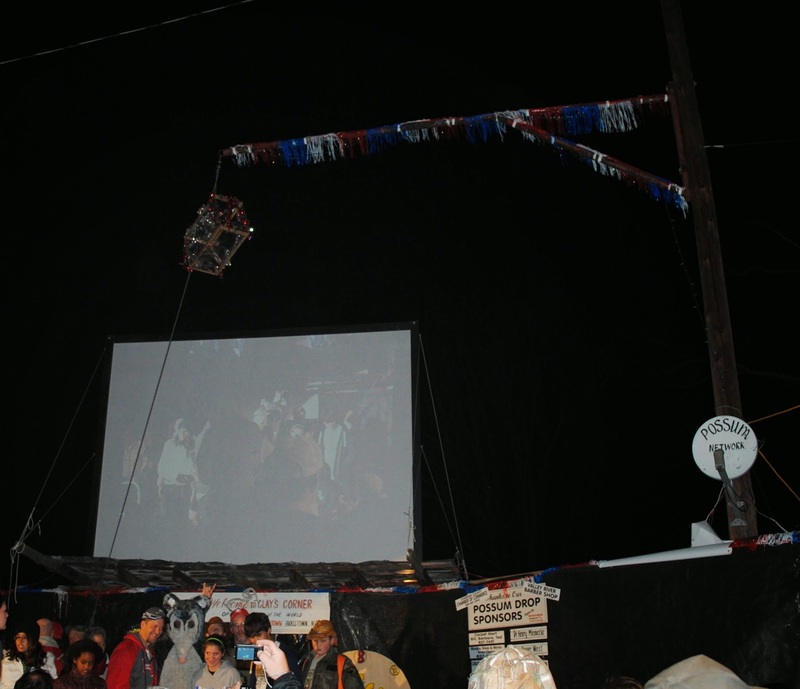 Tension mounted as the Possum drop approached. 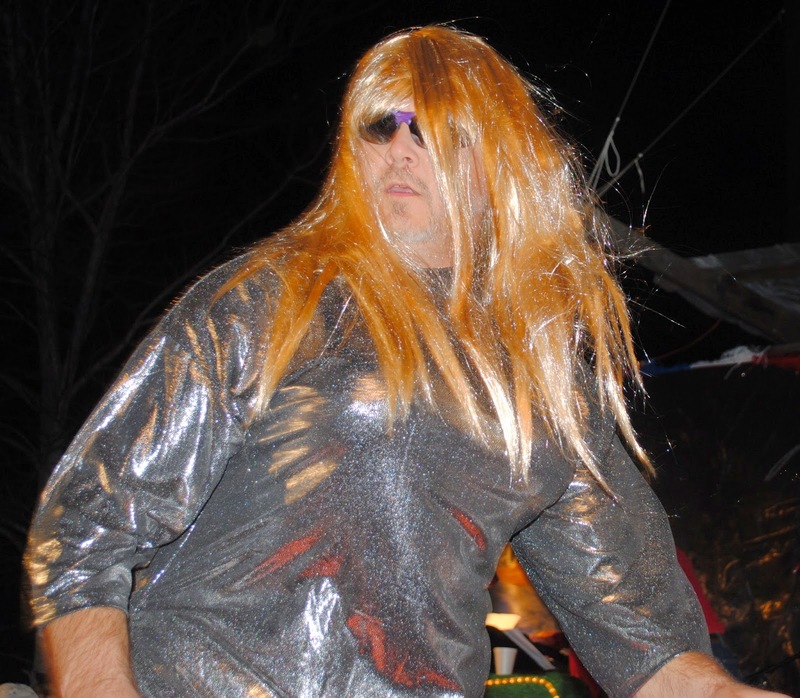 Clay refused to cancel the event, and at the same time refused to state if he intended to defy the law. The even went on as planned, but instead of a clear plastic box containing a possum, the outside of the box was covered up hiding its contents. It was never disclosed what exactly was in the box. 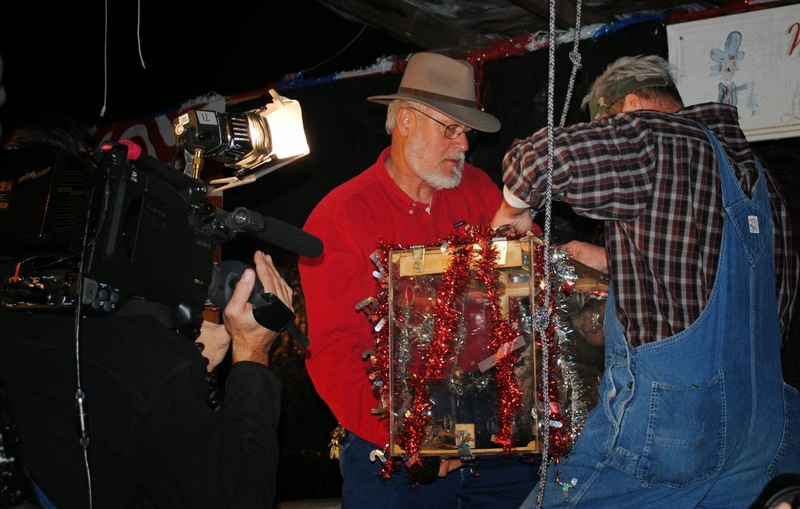 Of course many were outraged about Peta stepping in and challenging a small town tradition such as the Possum drop. 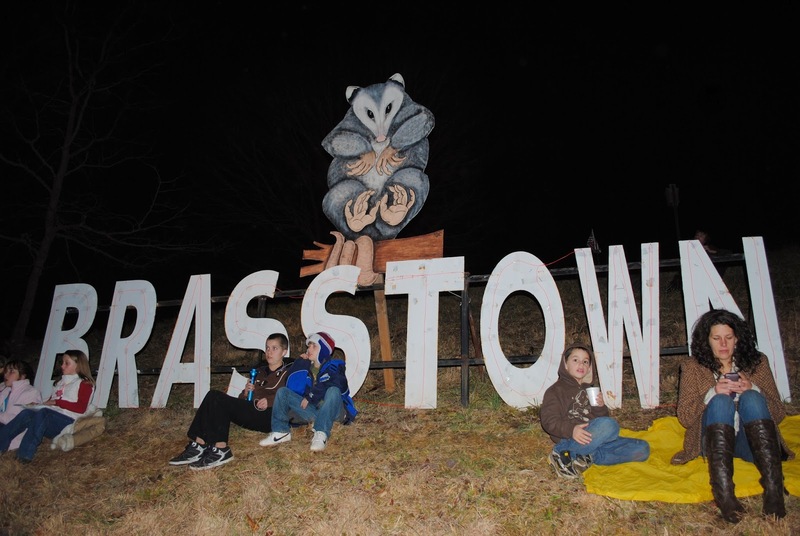 Supporters of the drop rallied to pass a law to legalize the dropping a Possum. Several days ago, North Carolina passed a law that will allow the drop to continue. Let me say, this law is the strangest law I have ever seen. 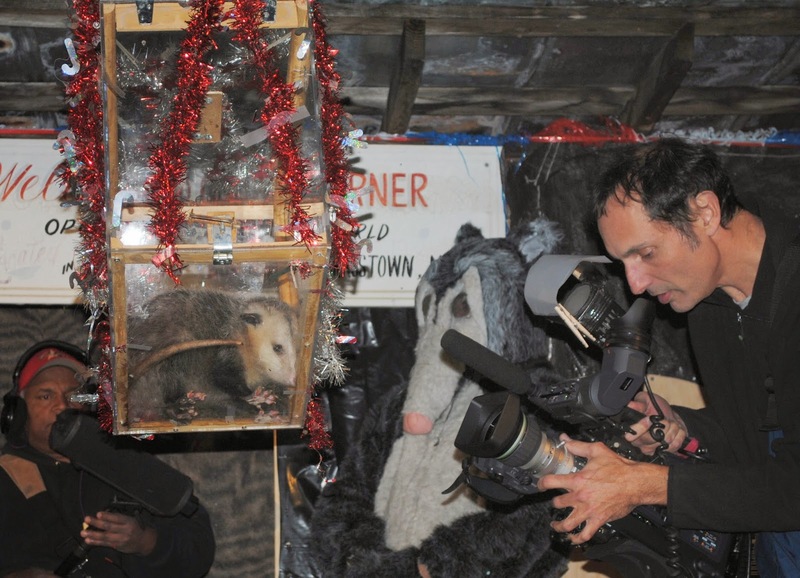 No State statutes, rules, or regulations related to the capture, treatment, or release of wildlife shall apply to the Virginia opossum (Didelphis virginiana) between the dates of December 26 of each year and January 2 of each subsequent year. 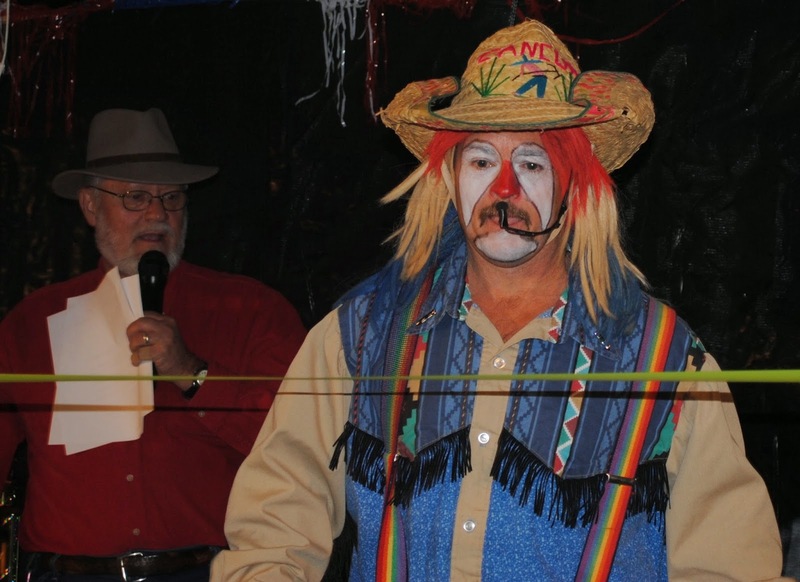 This act applies only to Clay County. 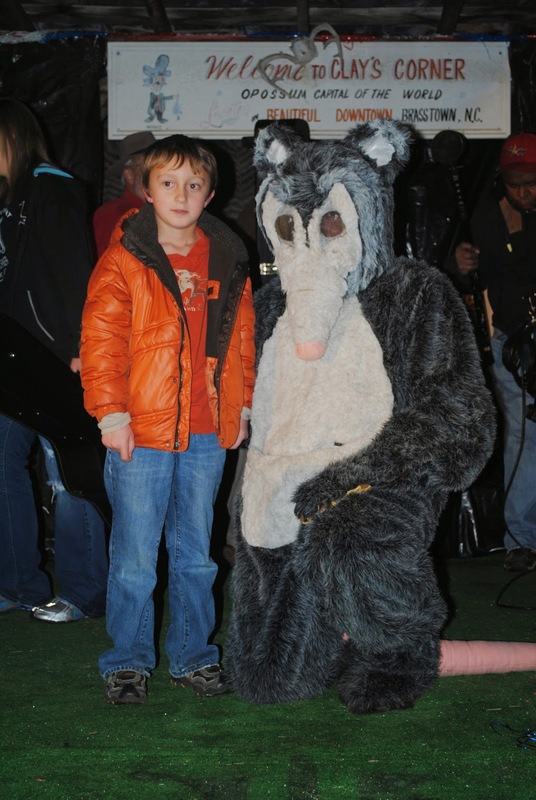 So, for one week a year all laws regarding Possums are null and void in Clay County, NC. That has to be the most oddly specific law ever. In addition, it creates a weird Purge-like situation. 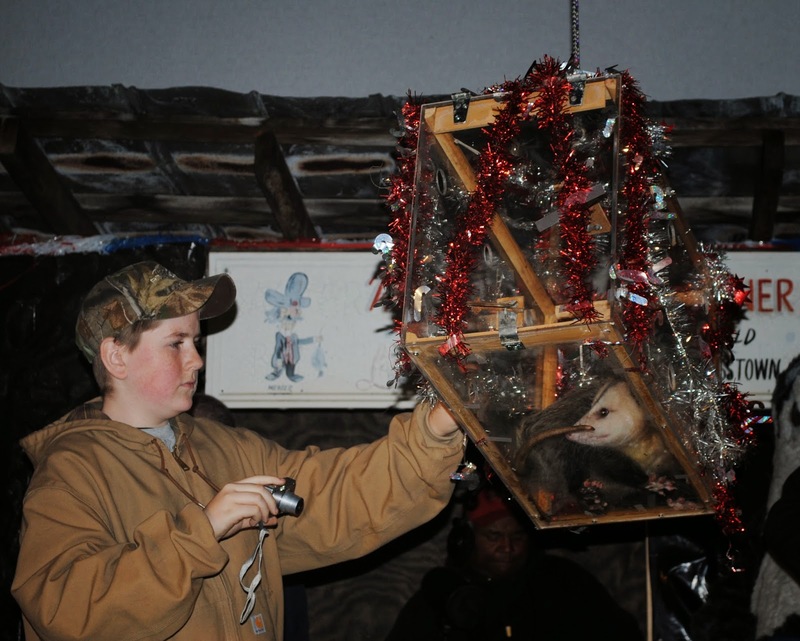 For one week a year you can legally operate a Possum torture chamber in you basement as long as you live in Clay County. 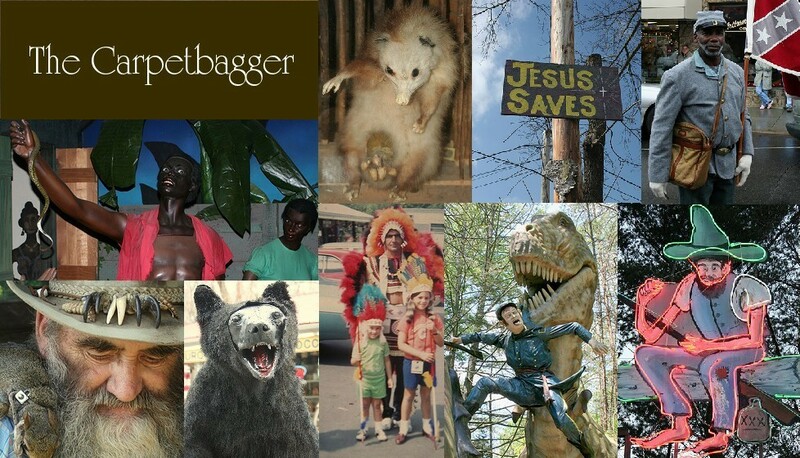 A hundred years from now someone will be digging through NC law books and say "What the hell?!" 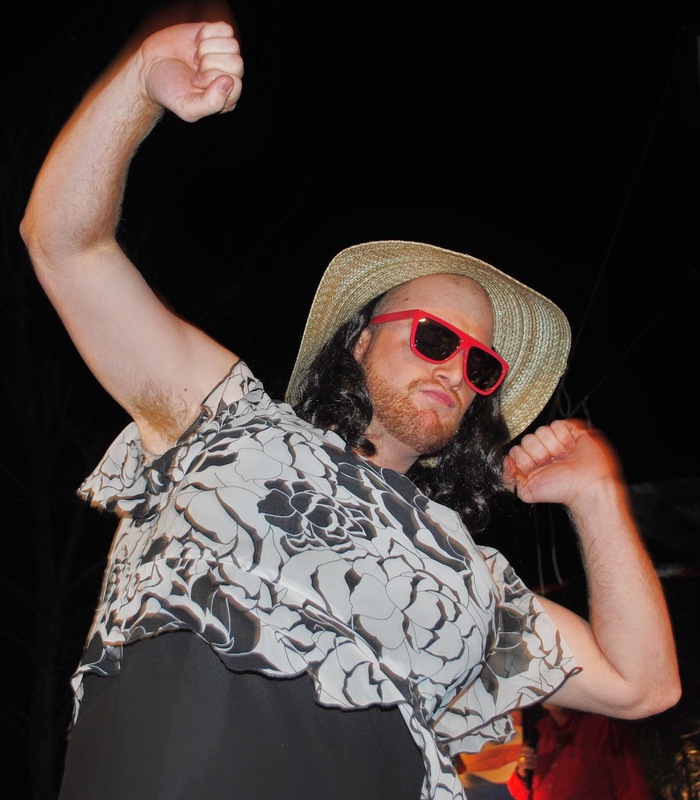 UPDATE 12/8/2014: Breaking News! A state judge in Raleigh has sided with Peta and temporarily suspended the new law. The judge said the law was "unconstitutionally vague". I find this very odd, because its one of the most oddly specific laws I have ever heard. This law is a lot of things, but "vague" is not one of them. Peta initially argued that this law created a "zone of lawlessness". 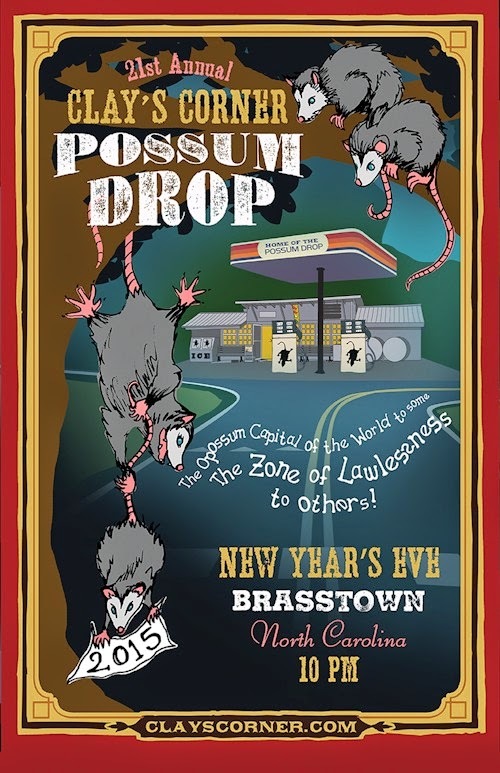 Clay has not backed down and is still promoting his Possum Drop, even using "Zone of Lawlessness" in his promotion.